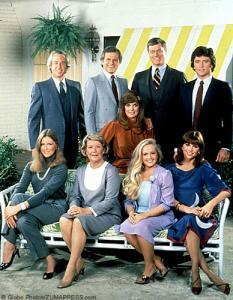 Dallas was once the hottest show on television, and it created the mold for a string of nighttime soap operas to come. Following all of the intrigue, infidelity and complicated relationships of the Ewing clan, fans of the show were always kept guessing what would happen next. So, are you a real fan of the show or just a casual watcher? Take this quiz and find out! 1. What year did Dallas debut?